Heads up! 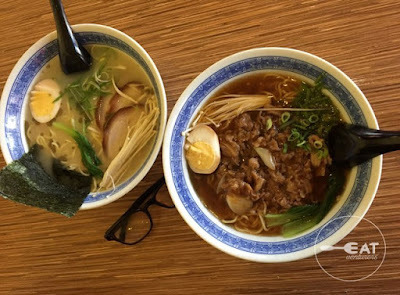 Rairaiken's Buy-One-Get-One Ramen promo is extended. How does this promo work?